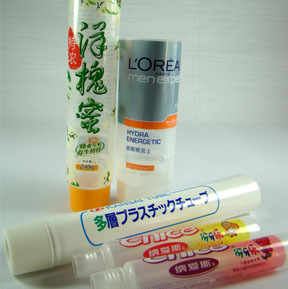 A new five-layer PE/EVOH/PE film is said to offer far more lower haze than its typical even for clarified PE, plus high barrier, which usually adds to HAZE. 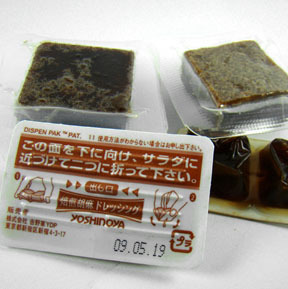 The film is aimed at lamination food packing with extended shelf life. A new five-layer NY/EVOH/PE film is said to offer far more lower haze than its typical even for clarified PE, plus high barrier, which usually adds to HAZE. 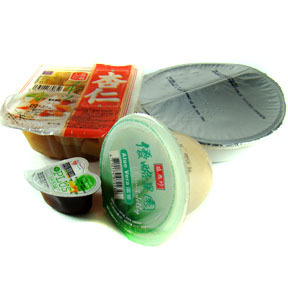 The film is aimed at lamination food packing with extended shelf life.